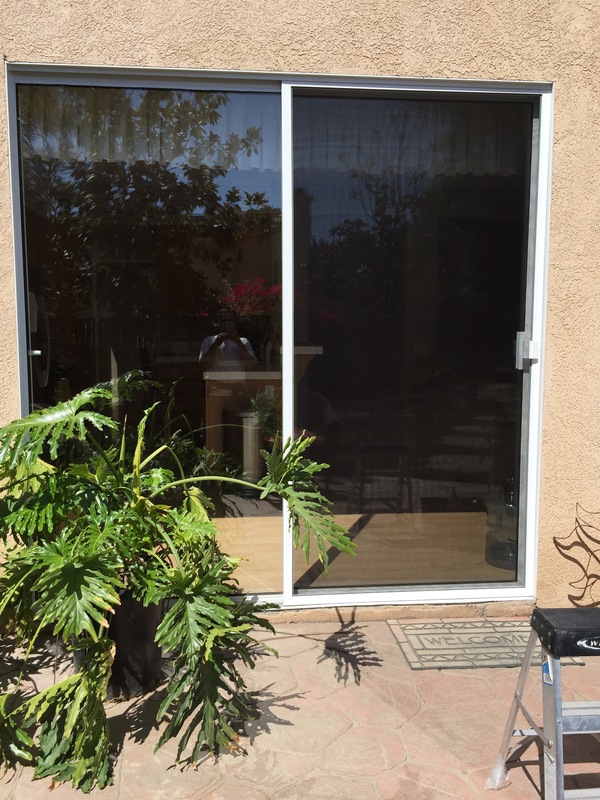 Screen Doors Camarillo for a totally missing sliding screen | Screen Door and Window Screen Repair and Replacement Simi Valley, Thousand Oaks and Surrounding Areas. Sliding screen doors Camarillo for opening with missing screens that have been walked thru. Lol. We all do mistakes and walking through a sliding screen door is something we’ve all done. If the mesh rips, it can be re screened but if the frame bends then it can be a real problem. 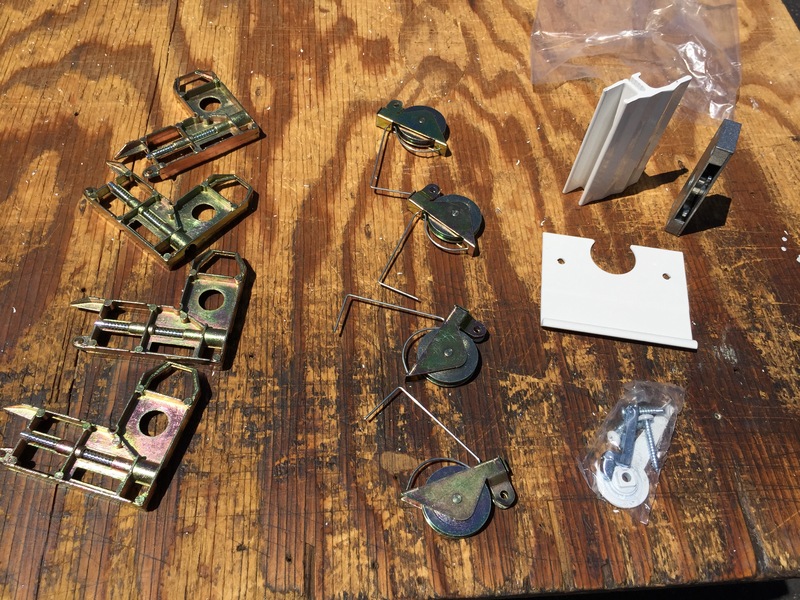 Econo Screens has been fixing screen doors since 1993. We are one of the only licensed mobile screen repair services in Los Angeles and Ventura county and offer great service. We can come out and give you a price right on the spot and if you are ok with it we also make and install onsite as well. Give us a call today. 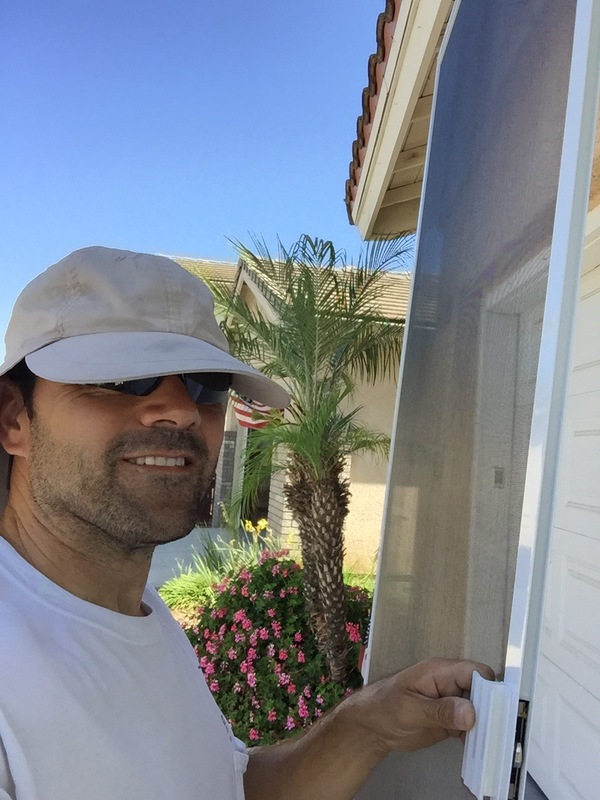 Ask for Marcelo 805 304- 6778 and watch out for the screen door! 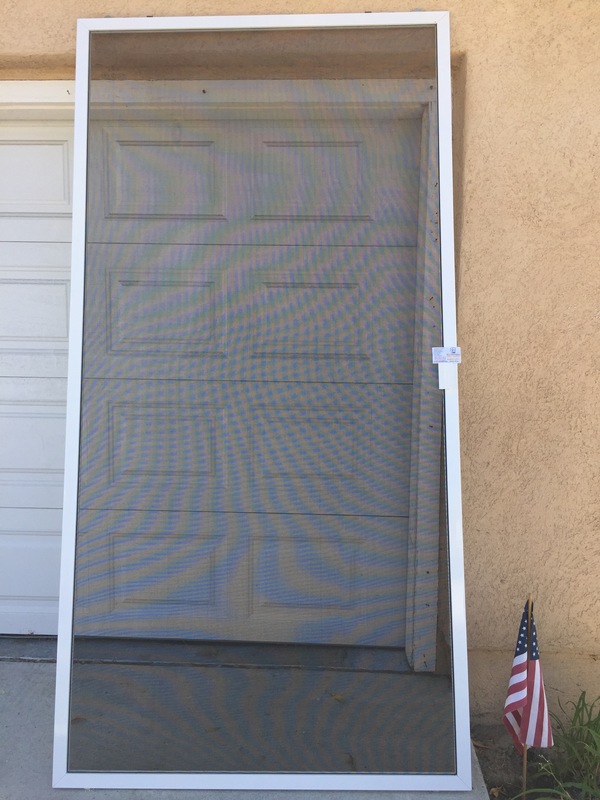 This entry was posted in Screen Doors Camarillo and tagged Screen Doors Camarillo by Econo. Bookmark the permalink.